The Westin Gurgaon, New Delhi, a sprawling 313 room hotel, is strategically located in the heart of millennium city – MG Road, Gurgaon. 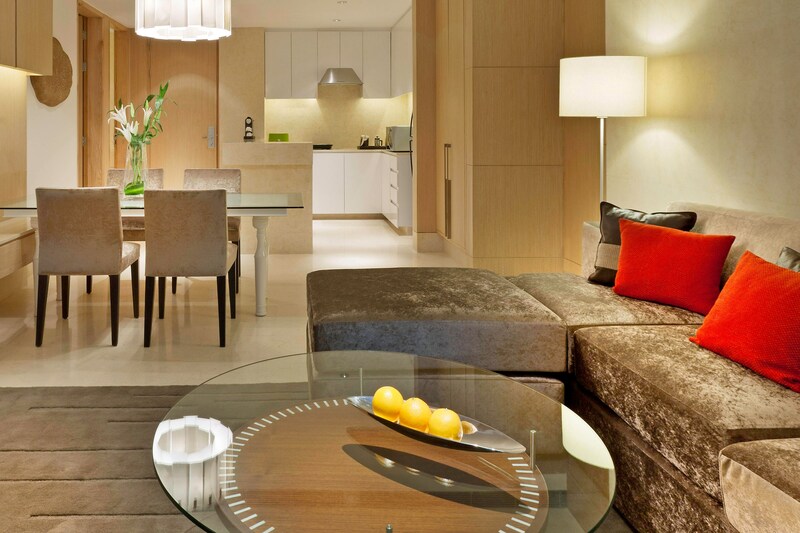 We&apos;re just 25 minutes from the New Delhi Indira Gandhi International Airport. The Hotel brings a fresh, new lifestyle experience to the city, surrounded by upscale shopping malls, entertainment hubs, multiplexes and commercial offices making it an ideal choice for both business and leisure. Its distinct architectural design reflects clutter free spaces laying strong emphasis on openness, natural lighting; reinforcing environmental friendly practices. While retaining its impeccable services, we offer an array of eclectic and exciting food and beverage options at our world-class restaurants. 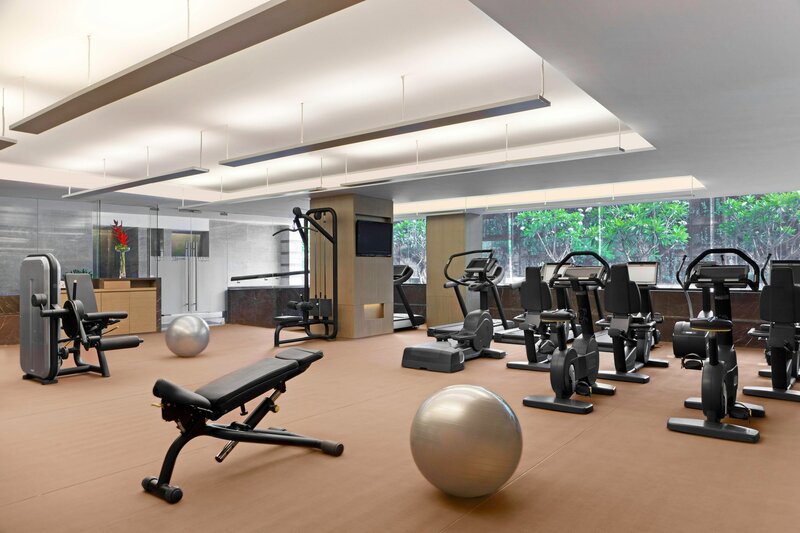 Embrace wellness at The Heavenly Spa by Westin that is known for its rejuvenating treatments and therapies or re-gear energy at our signature WestinWORKOUT® Fitness Studio. 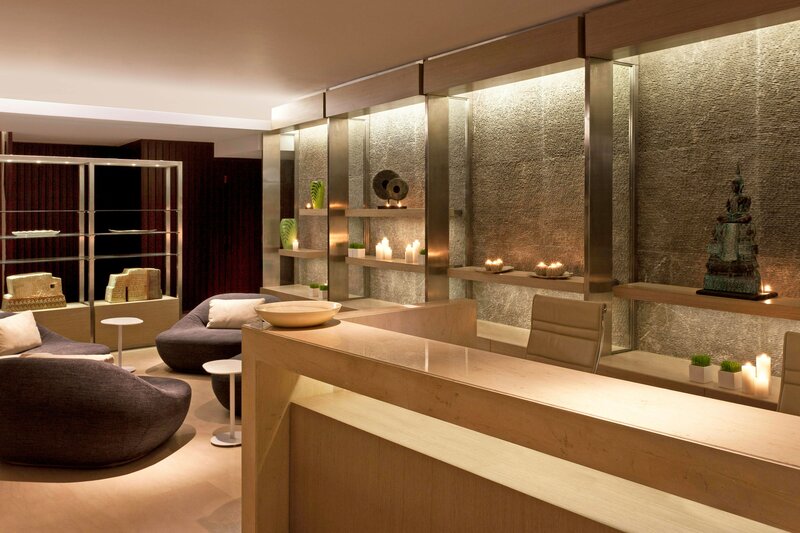 Westin emphasizes on personal renewal and innovative signature services worldwide. 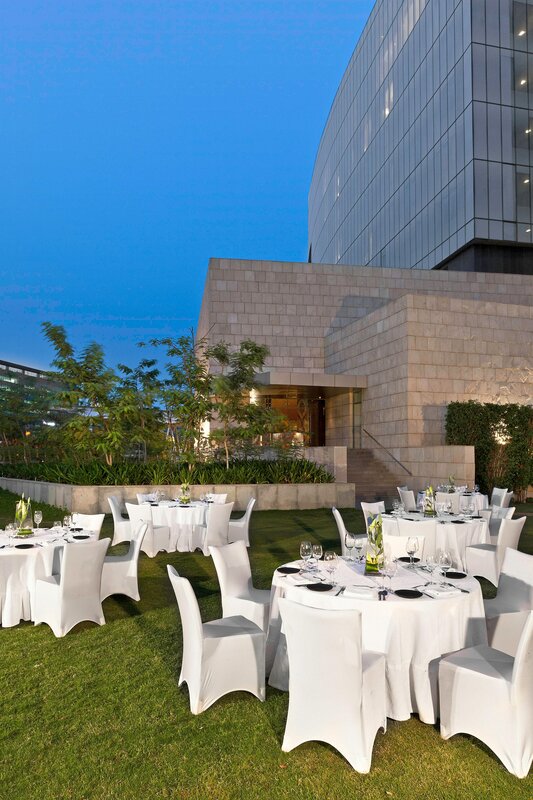 The Westin Gurgaon, New Delhi is strategically located within close proximity to the International Airport in the heart of millennium city – The Business District of Gurgaon. The hotel provides a renewed perspective to the city for business and leisure travelers. 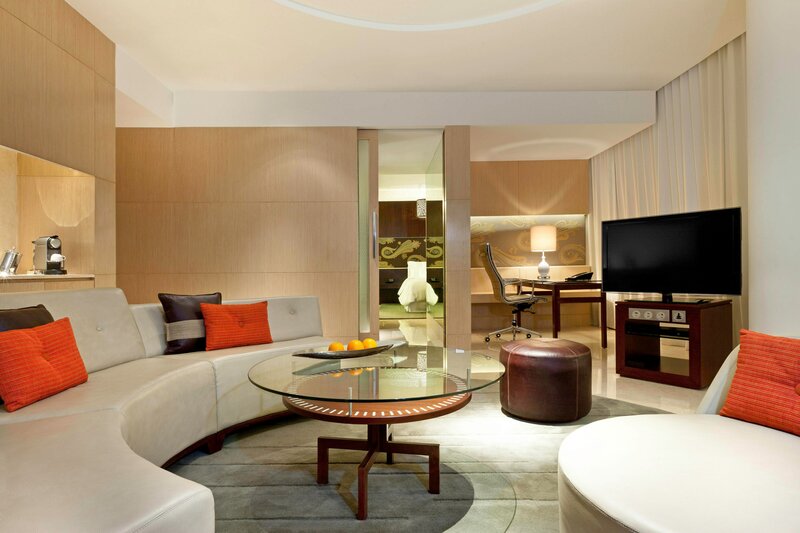 Choose one of our 313 well-appointed, spacious rooms that feature a panaromic view of Gurgaon. 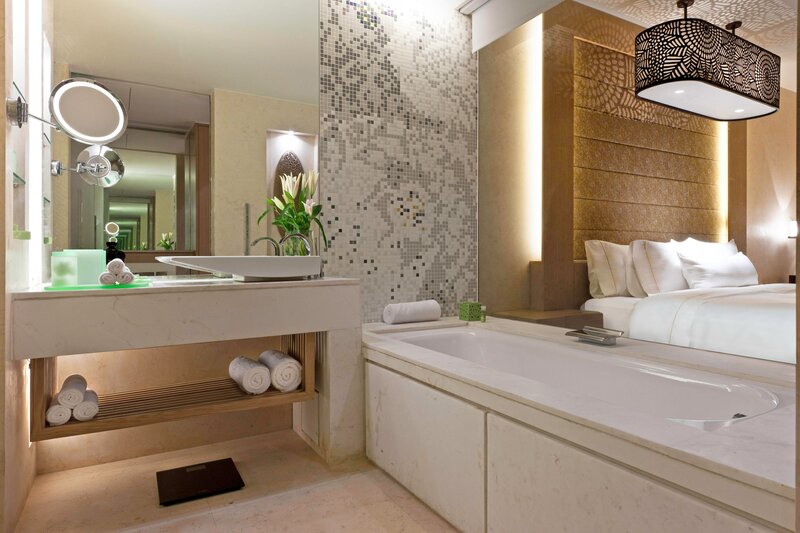 All rooms feature Westin’s signature Heavenly Bed® along with Heavenly Bath™ amenities. 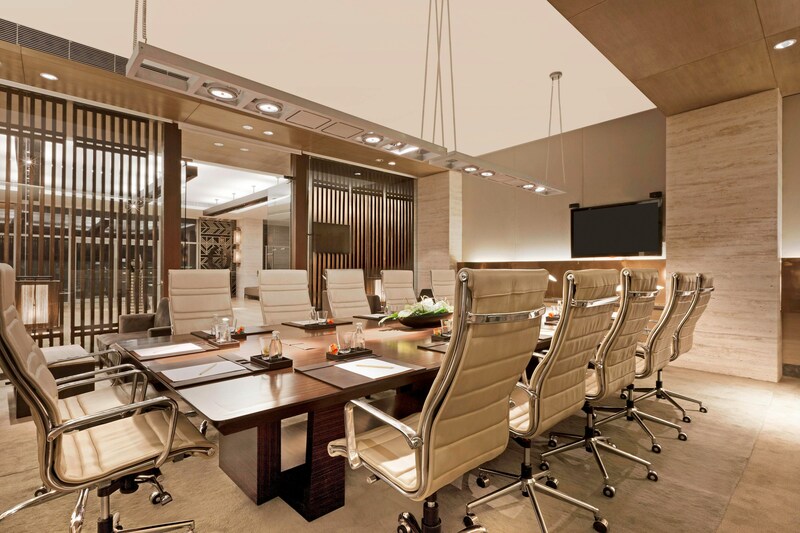 All rooms have natural lighting and gracious furnishings, including an ergonomic workstation. The hotel features an array of eclectic and exciting food and beverage options to choose from. The contemporary all day dining restaurant- Seasonal Tastes, offers an elaborate International buffet spread, extensive ala carte options comprising of Superfoods RX, The Westin Eat well menu for Kids and Fresh by the Juicery. Find a gourmet patisserie at Daily Treats. Mix Lounge and Bar is intimate yet lively, elegantly designed and is conducive for social and business meetings. Unwind at the signature Heavenly Spa, or energize with a session at the Westin WORKOUT ® Fitness Studio, Cool off with a nice relaxing dip at our outdoor Swimming Pool. 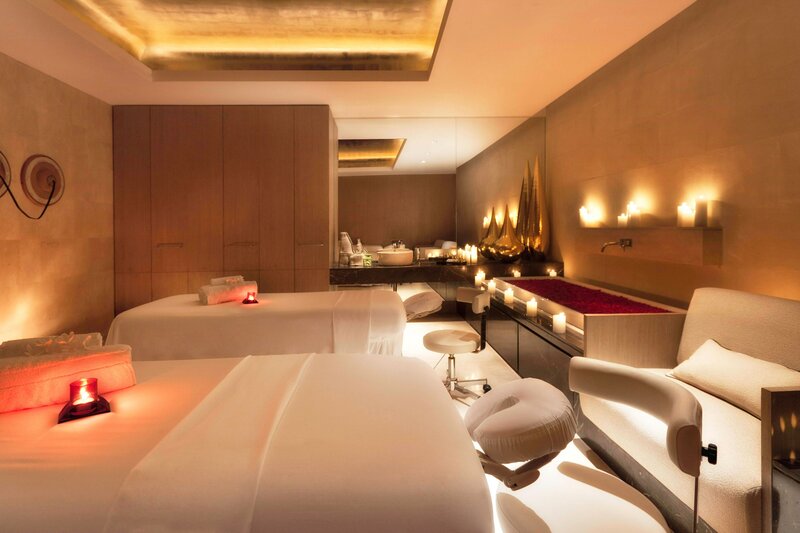 Immerse yourself in rejuvenating treatments, massages and therapies at the Heavenly Spa by Westin. Block your next meeting where reviving spaces inspire unique ideas. 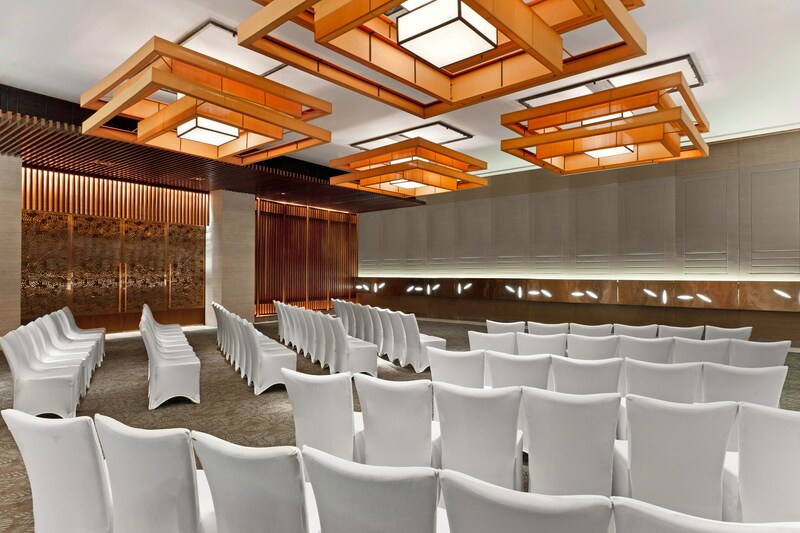 The hotel is designed to host meetings and events of virtually any size. With a variety of flexible indoor space and outdoor banquet space, cutting edge audio-visual capabilities and state-of-the-art technology.